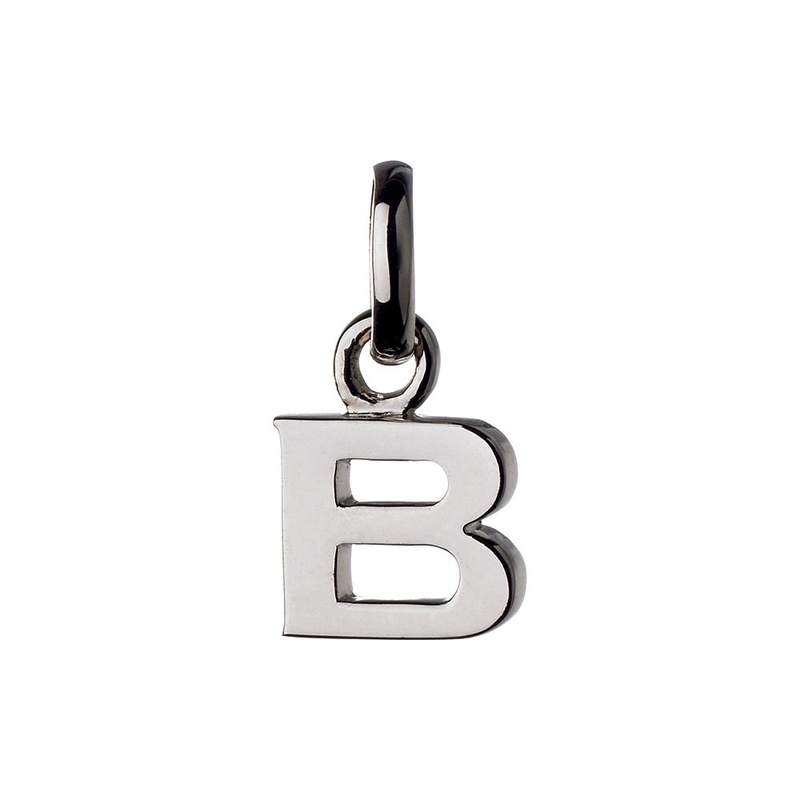 Bashful Beatrice, this Sterling Silver letter B charm will impress any beauty. Letter charms can be worn to signify initials such as your personal initials, those of a lover or a child. Alternatively, you can also use the letter charms to spell out a name or phrase such as I Love You.